K-State was always my first choice, and I didn’t really have anywhere else that I thought about going. Hesston prepared me by offering challenging courses and having instructors that are willing to work with you in order to help you understand and learn to figure things out on your own. That really helped when it came time to transfer, because at a large school you don’t get that one-on-one experience. My favorite part of my Hesston Experience is the family atmosphere. I liked being able to say hello to everyone on the sidewalk as I passed them and feeling as if I could still be myself and people would accept me. The best part of my K-State experience has been making new friends and experiencing new things. K-State is different from Hesston, and it has been good to be introduced to new people and experiences. Hesston gave me the college experience while still having an atmosphere where I could know everyone and I enjoyed that. I feel as if Hesston prepared me for a state school in a way that high school didn’t. I don’t think I was actually ready for a big school coming out of high school, but Hesston prepared me and equipped me with what I needed. I am currently in the process of looking for internships as I continue my education toward graduation in December 2016. I would tell them that Hesston will prepare you in ways you can’t imagine. The relationships you will make at Hesston, both with your peers and instructors, will stay with you your entire life. 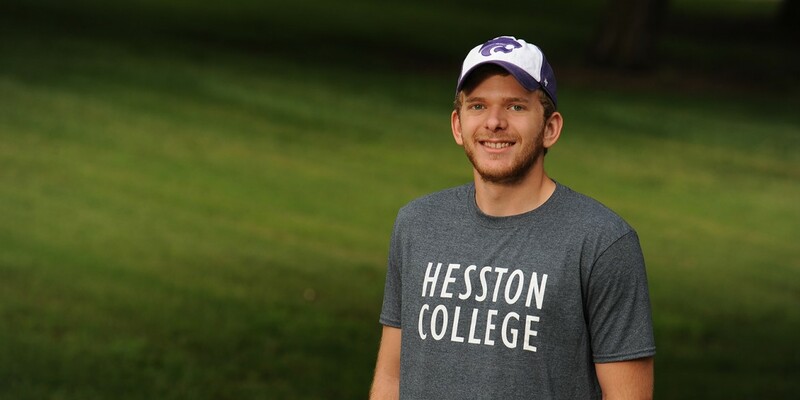 Hesston is a great stepping stone that will prepare you for state school by challenging you. In my opinion, Hesston is more challenging than a state school, but they are also more willing to help you grow on an intellectual and personal level.